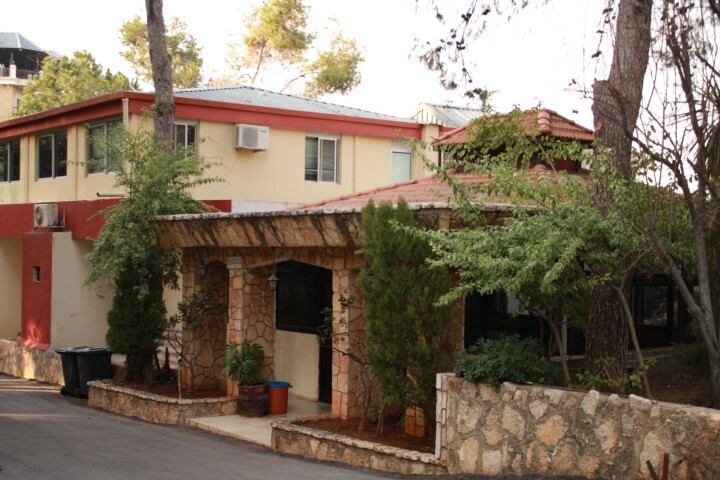 Zefta - Pines Hostel is set in a beautiful pine forest in a wonderful natural environment 60 kilometres from the capital, Beirut. 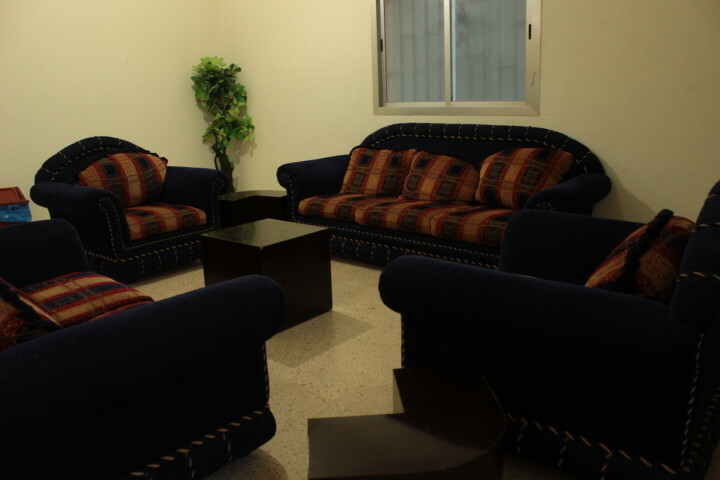 Guests can enjoy a game of Ping-Pong or foosball inside the hostel. 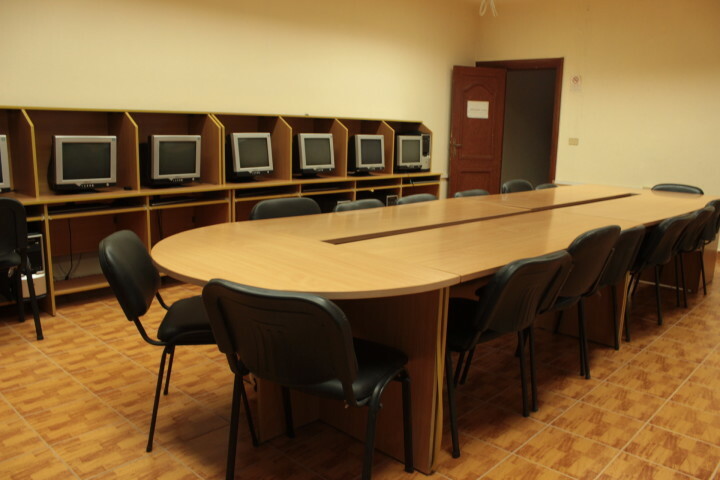 Internet access is also provided and the hostel provides space for seminars, conferences and meetings. 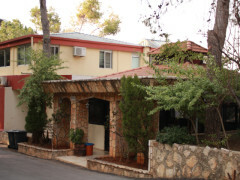 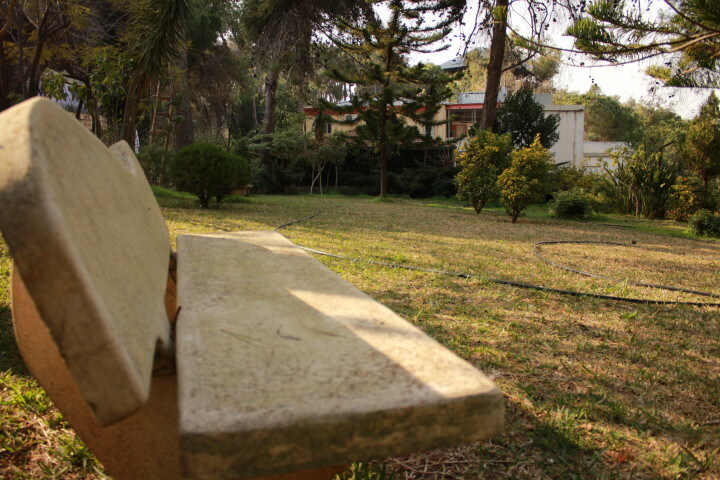 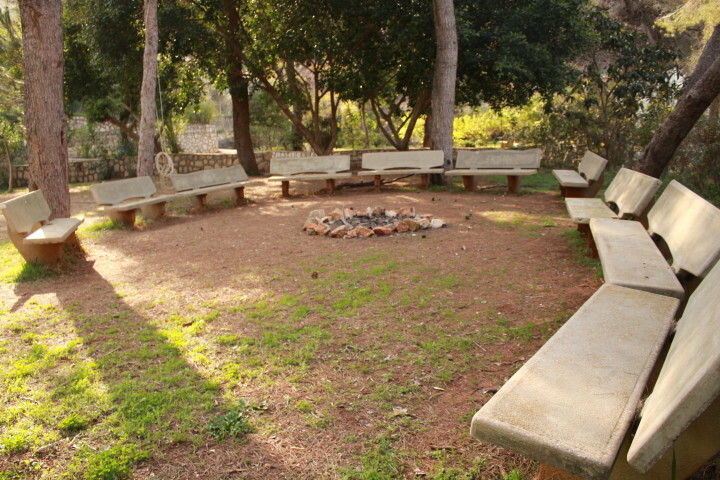 The hostel organises sports, social, ecotourism and cultural activities including trips to the tourist towers in Lebanon, Syria and Jordan; trips to sites of religious significance such as the three Lebanese Saints and the various historical mosques in Beirut; discoveries of the Lebanese mountains and natural caves and skiing in the winter.